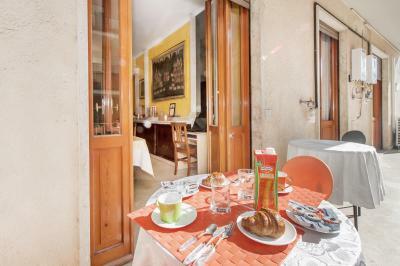 Lock in a great price for Kosher Bed&Breakfast La Casa di Eva – rated 8.9 by recent guests! We were treated like royalty! Special meals were prepared to accommodate our food allergies. We were even given packed meals for our flight home!!! The staff was extremely friendly and helpful, meeting our every need and going above and beyond!!!!! :) The breakfast was also great and very big! 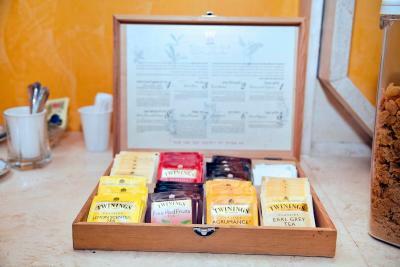 The staff was extremely helpful and friendly. They gave me recommendations for tours and activities and then helped me book the activity. 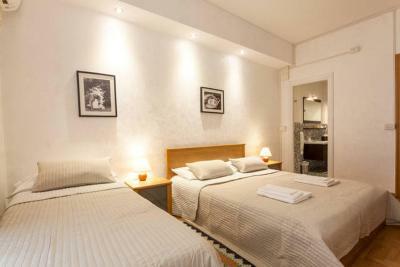 The room was very comfortable, nice, clean and the bathroom was newly renovated. The property is perfectly located. 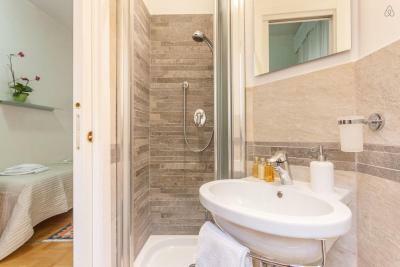 there is a Metroline 2 minutes away By walk, that takes you straight to the city centre, which is 4 stops away. 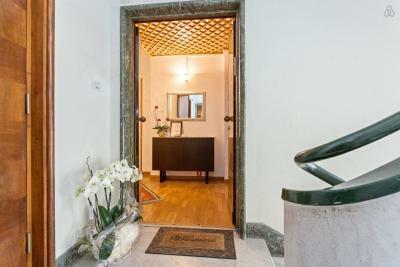 The owner greets you at arrival and he is extremely extremely friendly. He takes care of your every need. 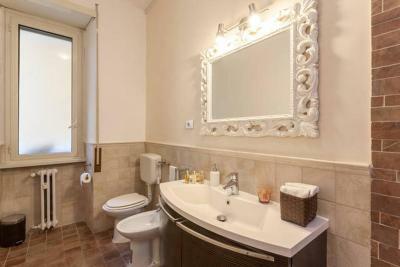 He set up a full itinerary for you which is very important for you to be able to optimise your stay in Rome. Very generous breakfast extremely clean and tidy, basically everything you can ask for at a B&B. highly recommended. The hospitality was amazing. I felt very ugh at home there. The staff is friendly. The place is close to train station. In a few words, I would stay again there. We were very pleased with our stay at Casa di Eva. The owner/manager, Avraham, is lovely. He is communicative and extremely helpful. 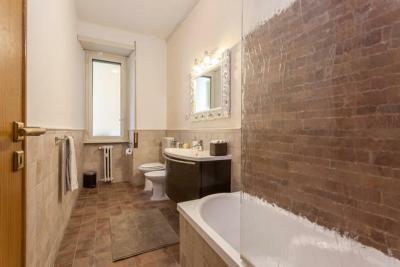 Cleanliness at Casa di Eva was excellent. 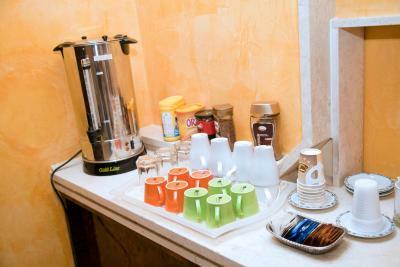 Every morning a simple but sumptuous breakfast was provided with hot drinks, juices, an assortment of breads and pastries, cereals, spreads, cheeses, and fresh fruits. 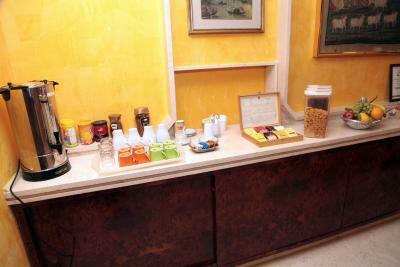 Pastry and fresh fruit, cereal, and hot and cold beverages are on offer, available all day and night long. 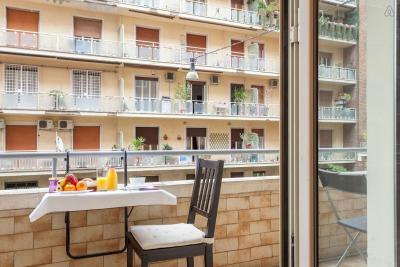 If we ever return to Rome we would definitely return to Casa di Eva! We arrived at the hotel to find amazing warm people, waiting to give us tips and advise about everything. 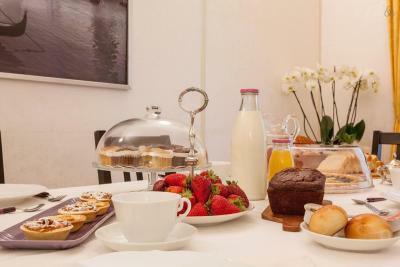 The breakfast was simple but amazing, the rooms exactly what we needed. Great location. The staff was very helpful. Located close to kosher restaurants. Staff very friendly and made us feel comfortable. Breakfast was great with a variety of choices. 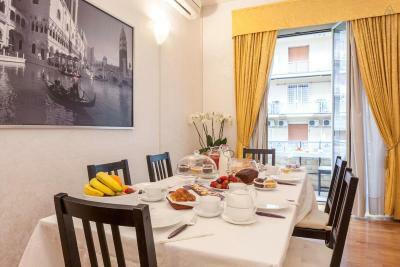 The best place to stay for a kosher holiday in Rome. Easy access to the metro. 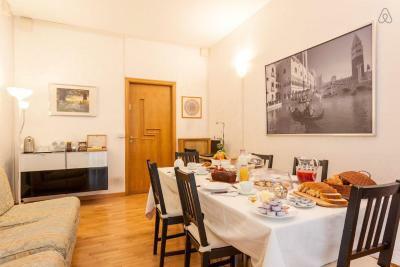 Located in the center of Rome, Kosher Bed & Breakfast La Casa di Eva offers accommodations with free Wi-Fi. 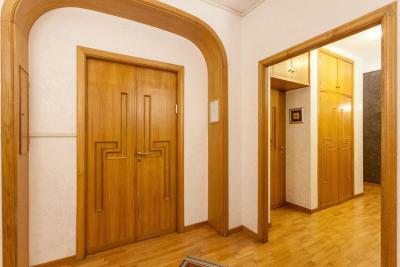 The property is 1,650 feet from Policlinico Metro Station. 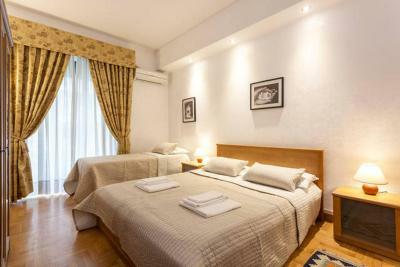 The air-conditioned rooms come with a flat-screen TV and a wardrobe. 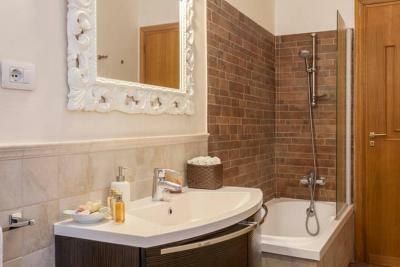 Some rooms have a private bathroom with a hairdryer and shower, while others are shared. 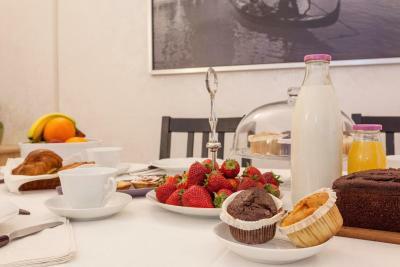 An international breakfast with cereal, croissants, eggs and homemade cakes, together with hot drinks and juices, is served daily. 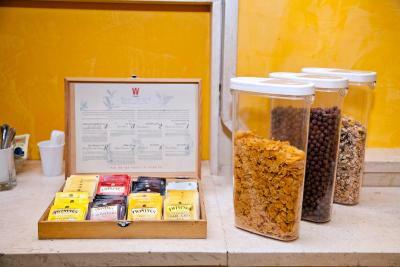 The dining room is open 24 hours a day and guests can help themselves to snacks and drinks. 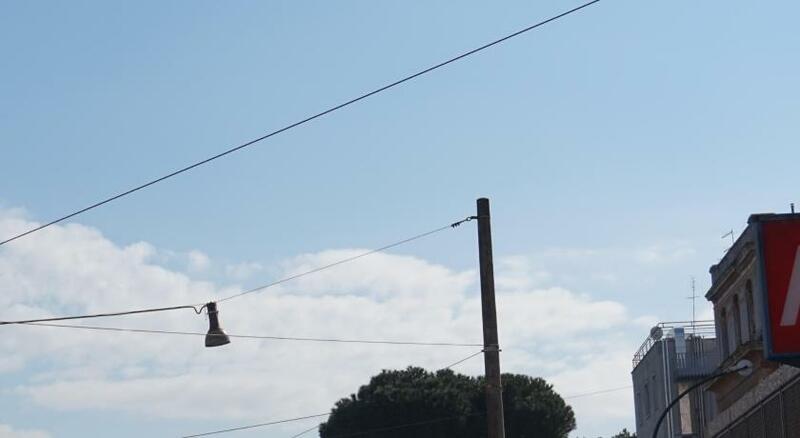 The Coliseum, Roma Termini and Roma Tiburtina Station can all be reached by Metro. Rome Fiumicino Airport is 16 mi away. 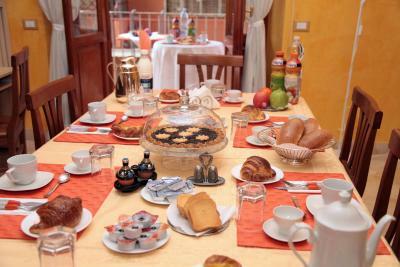 When would you like to stay at Kosher Bed&Breakfast La Casa di Eva? 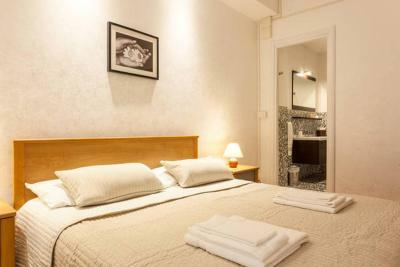 This air-conditioned room comes with a flat-screen TV and shared bathroom with a hairdryer. 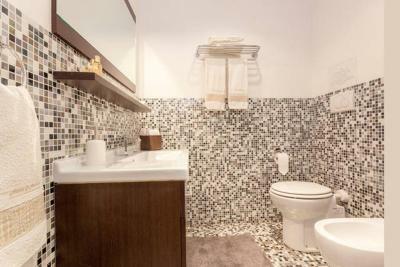 This air-conditioned room features a flat-screen TV and a private bathroom with a hairdryer. This triple room has a balcony, private bathroom and mini-bar. Offering a city-view balcony, this air-conditioned room features a desk. Area Info – This neighborhood is a great choice for travelers interested in ancient landmarks, old-town exploration and art – Check location Great location - show map Guests loved walking around the neighborhood! 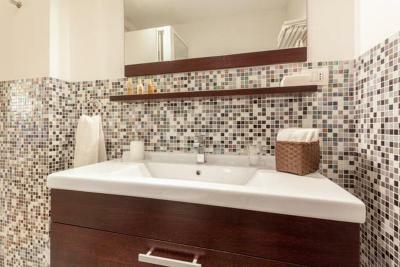 House Rules Kosher Bed&Breakfast La Casa di Eva takes special requests – add in the next step! Kosher Bed&amp;Breakfast La Casa di Eva accepts these cards and reserves the right to temporarily hold an amount prior to arrival. Kosher Bed&Breakfast La Casa di Eva accepts these cards and reserves the right to temporarily hold an amount prior to arrival. 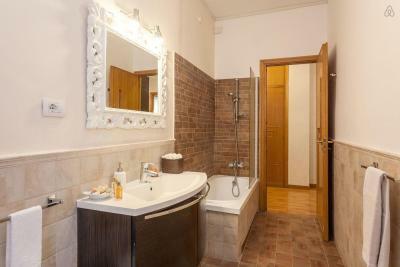 Please inform Kosher Bed&Breakfast La Casa di Eva of your expected arrival time in advance. You can use the Special Requests box when booking, or contact the property directly using the contact details in your confirmation. Too many people for one bathroom. Ran out to tp and one onsite to replace. The breakfast could improve. The room is small specially the shower. 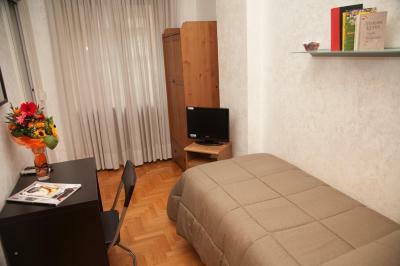 Very basic room. Also, far from the sites. Although they asked me what time I wanted breakfast, I woke up to the noise of the breakfast preparation. One of the guests was smoking in the dining room which was not so pleasant.